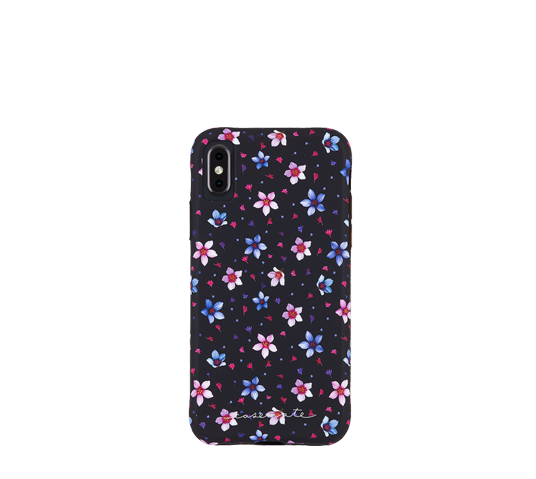 Add some floral into your life with the Floral Garden Wallpapers iPhone Xs Max case! Inspired by one of the fastest growing fashion crazes- ditsy floral patterns. Carry this trend with you everywhere you go! The opaque design completely transforms your device into a sleek and chic conversation piece. Equipped with our one-piece platform design, you can easily pop the case on and off with ease, while still feeling ultimately protected.